Last week I posted about Heaton’s AW13 Collection. 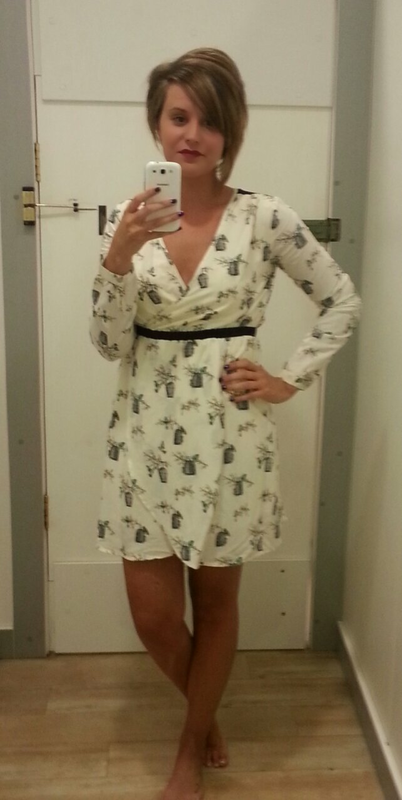 I uploaded an image of my favourite dress from their latest range, the birdcage printed dress. I drove over to their Newtonabbey store and purchased it for the bargain price of £15. It’s such a comfortable dress and a style that I’ve never really worn before. I love investing in new looks and spicing up my wardrobe. I’ve taken a close up photo of the dress so you can all see the pretty print. It has quite a vintage feel to it.